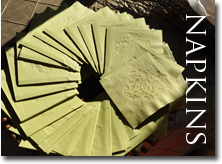 Wedding programs add a personal touch to your wedding day. At Wiregrass Weddings, we celebrate the unique flair and flavor of each and every wedding and reception. 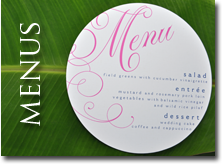 Since 1999, we've provided high-quality printed products for weddings including: wedding programs and wedding invitations, place cards, table numbers, and menus. Because we specialize in weddings and nothing else, our team has the expertise and creativity to create elegant, impactful materials that suit your theme and your personal style. 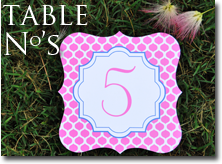 Say it in style, from your save the dates to your thank you notes. 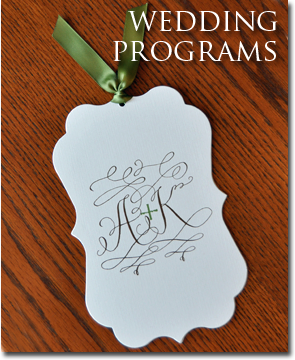 We proudly offer a wide array of customizable wedding programs, from simple elegance to inspired artistry to light whimsy. 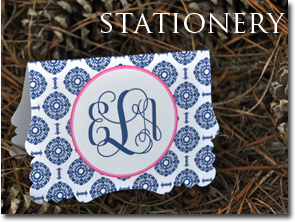 We also feature save the dates, wedding napkins, and thank you notes -- we'll fulfill all the printing needs for your wedding as well as the assembly, so you can rest assured that everything will flow together flawlessly. 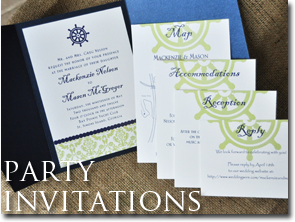 Whether you need wedding programs that complement the tone of your event, or just a few finishing touches to coordinate and personalize your reception, our experienced team is ready to bring your vision to life with distinctive wedding stationery. 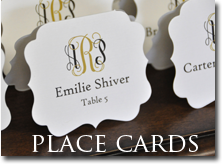 Wiregrass Weddings has become a leader and award-winning company in the wedding industry by offering great service on quality wedding stationery that is affordable and adorable. Begin by selecting your stationery items, then choose a design, fonts, colors, ribbon, paper and ink colors to create your ownlook. 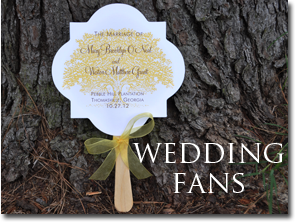 As an added bonus, your wedding programs and other items will come fully assembled. We look forward to working with you as your prepare for your wedding day! 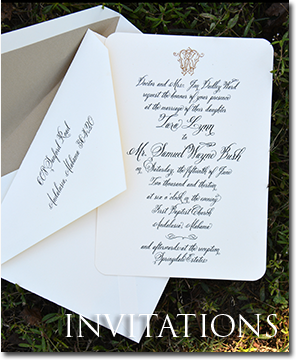 * Wedding programs for the reception? 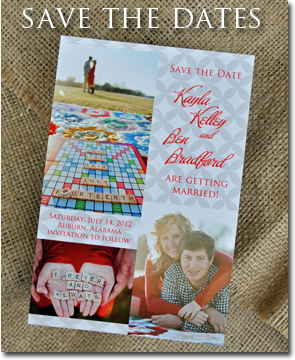 * Should I have a wedding program?